We are currently redeveloping Barnwood Point Business Park in Gloucester to provide quality office and workshop space. 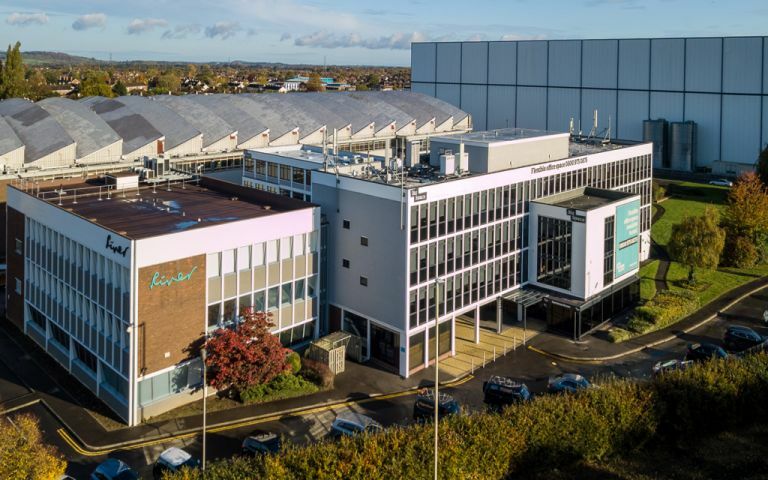 Gloucester is a well-established commercial centre in the South West and the revamped site promises to offer fresh workspace options for local small and medium-sized businesses. Our monthly rolling contracts give you the flexibility and freedom to adapt to the needs of your business and our experienced team will be on hand to help your business prosper. We are well located in Gloucester, midway between the city centre to the west and junction 11a of the M5 motorway to the east, both around two miles away.rnrnHighly visible from the roadside, the entrance is on Corinium Avenue (eastbound) and there is plenty of free parking on site.rnrnWe are just a ten-minute drive away from Gloucester railway station and the shops and amenities available in the city centre.